Disclosure: This post is written by me on behalf of Moms Affiliate in collaboration with Bloompop. All opinions expressed are 100% mine. Mother’s Day is such a special day for moms everywhere. To show appreciation to our moms or mother figures. For our children and/or husbands to go that extra mile on this day to give thanks. Being a mom is not easy but it’s nice to get or give that extra special gift to show all moms that we love them. Mom’s have this common bond, we all understand the ups and downs of parenting but when it comes to Mothers Day gifts no two moms are alike. Neither should their gifts, they need to be one of a kind just like that special mom we want to thank this year on Mother’s Day. Flowers are one of the timeless gifts for Mother’s Day. I know I love receiving a pretty bouquet delivered to my doorstep! Finding the perfect flower bouquet just got easier this year. Bloompop offers one of a kind, customized flower bouquets from your local flower shops anywhere in the US. They offer tons of choices of specific designs or you can create your own unique style. I love that they hand pick the florists they work with. 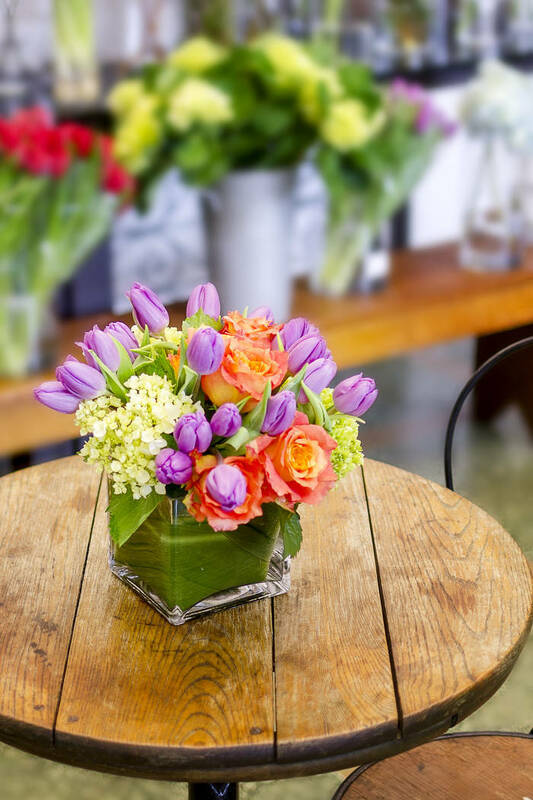 They are striving for the quality you want when ordering flowers for a special occasion. They take care of everything, including hand delivering it already in a beautiful vase instead of a box. The last thing you want is for your thoughtful gifts to not be what you expected. I have been so disappointed in the past with other places I have ordered from. Sometimes its just not what I thought I ordered from the image I see online. 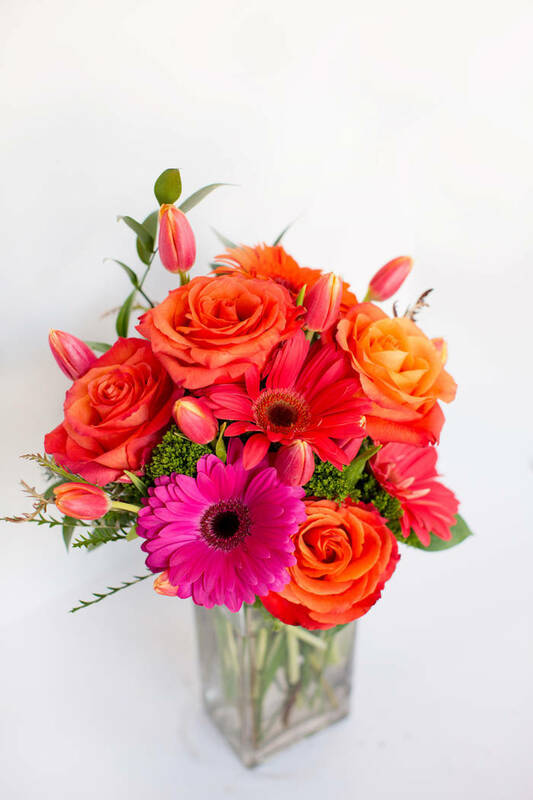 You can pick out arrangements by browsing Bloompop’s Mother’s Day collection but my favorite is their Designer’s Choice option. That way I know I will get exactly what I am looking for based on my preferences. Customized height – choose from short, tall or any size flowers. Customized color pallet – this is my favorite option. Every mom has their favorite colors so why not create something she will truly love. They offer a color for every mom. Delivery fee is a flat rate of $10. That’s a biggie for me, I hate spending more shipping or hidden fees for extras when I place orders online for delivery. You can trust that they will make your bouquet as beautiful as your mom, since they only work with the best florists around. Thanks to Bloompop you can save $10 when you enter code “DCMOMS” at checkout. So basically free delivery! I am hinting around for this beautiful flower bouquet this year. 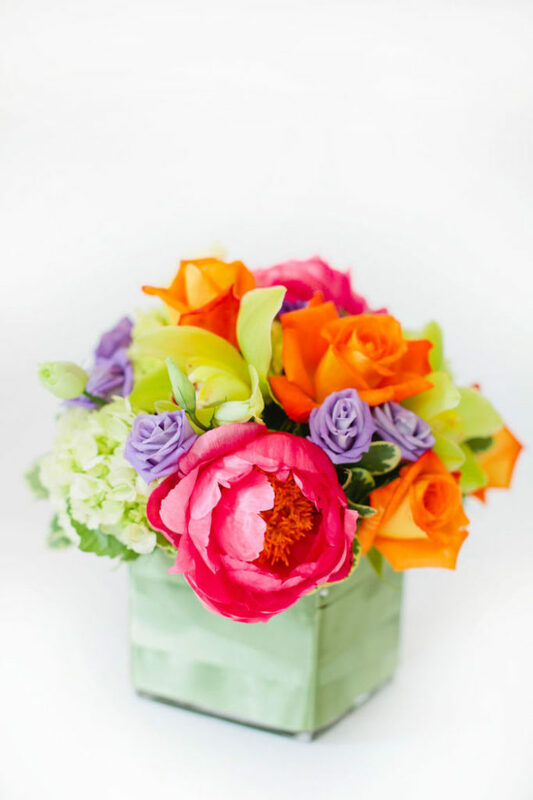 I love the vibrant spring colors of this flower bouquet. What kind of flowers would like to receive this Mother’s Day? Love the colors! Those flower bouquets are absolutely gorgeous and perfect for Spring. Flowers make me feel so special. I wish my husband would send me flowers more (maybe I should bookmark this post for him)! These bouquets are beautiful! My mom loves to get flowers any time of year. Wow! Bloompop has such beautiful arrangements! I would love to have these on my dining room table. I don’t live near my mom and usually order her flowers to be delivered since I don’t get to see her… that bouquet is gorgeous! I’ve never ordered from BloomPop before, but I’ll give them a try!